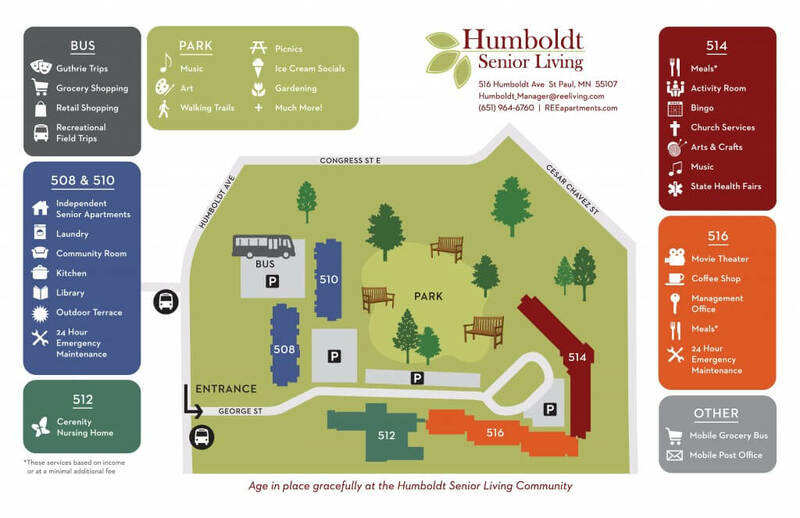 Humboldt Senior Living offers affordable market rate housing for individuals who are 55 or better at our 508 and 510 Humboldt Avenue location. 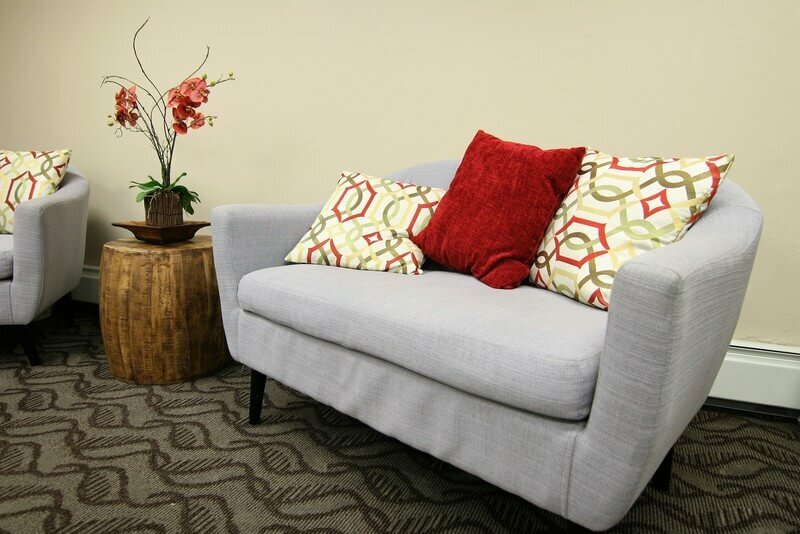 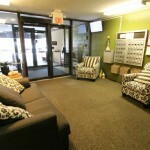 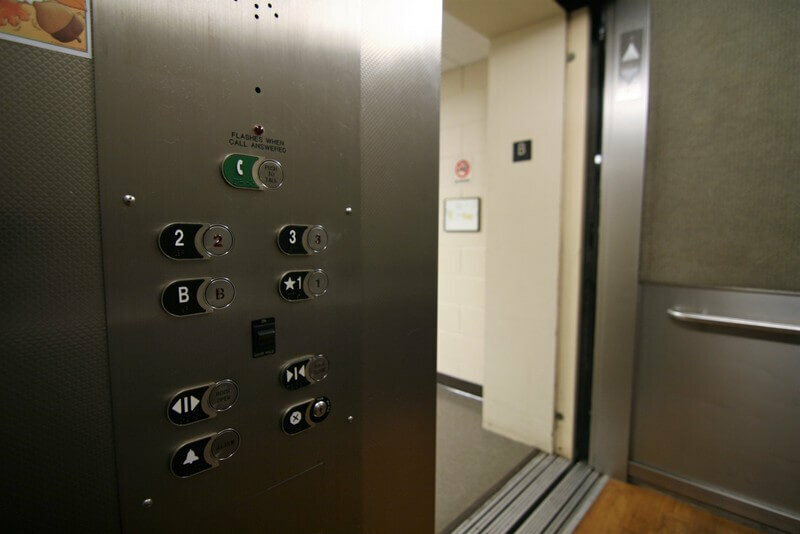 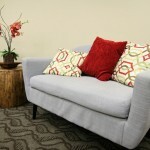 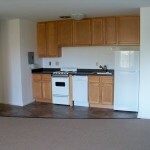 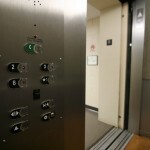 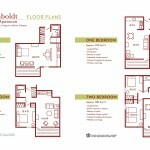 Our pet friendly community offers the convenience of an elevator making single level living simple. 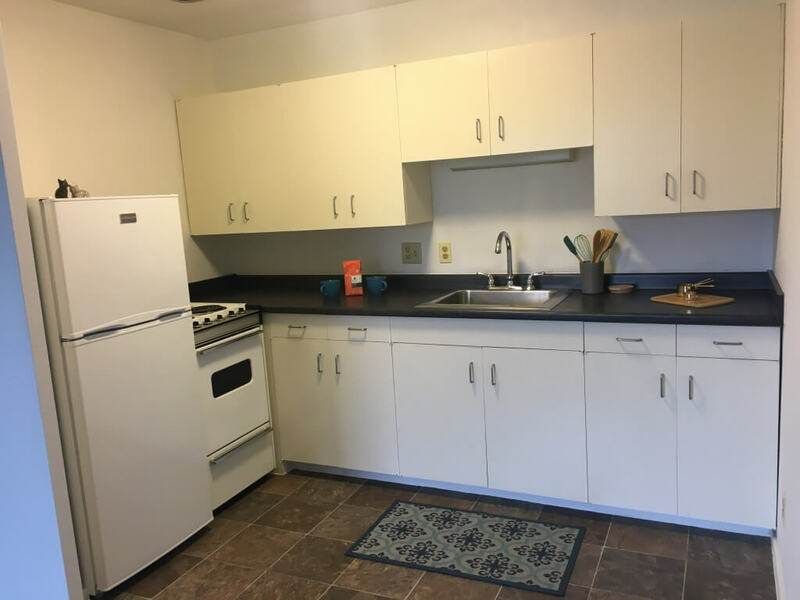 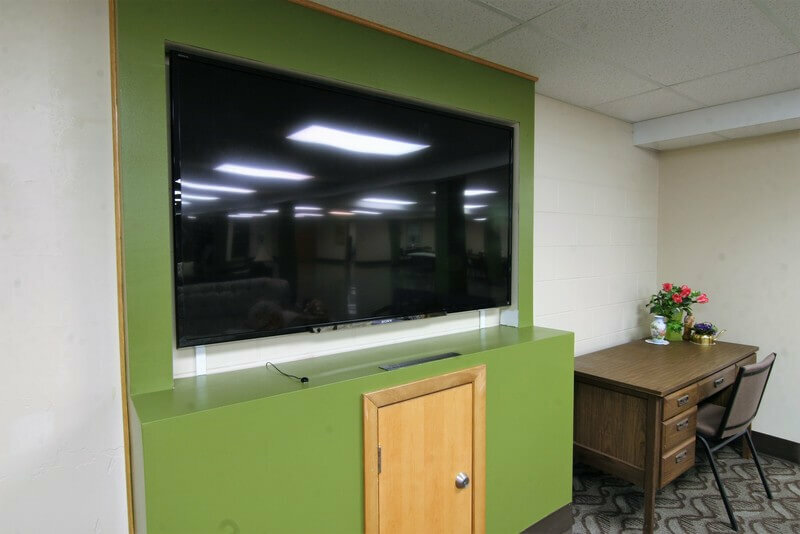 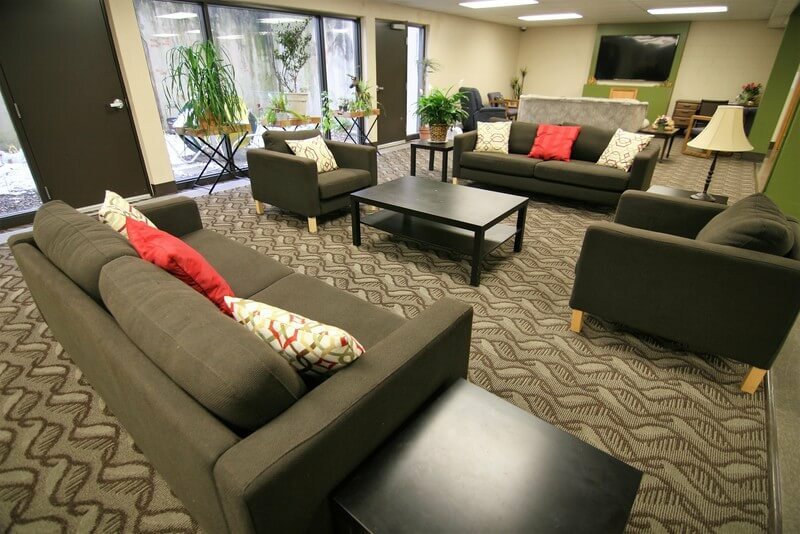 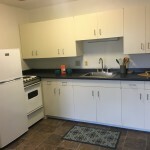 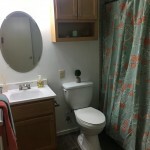 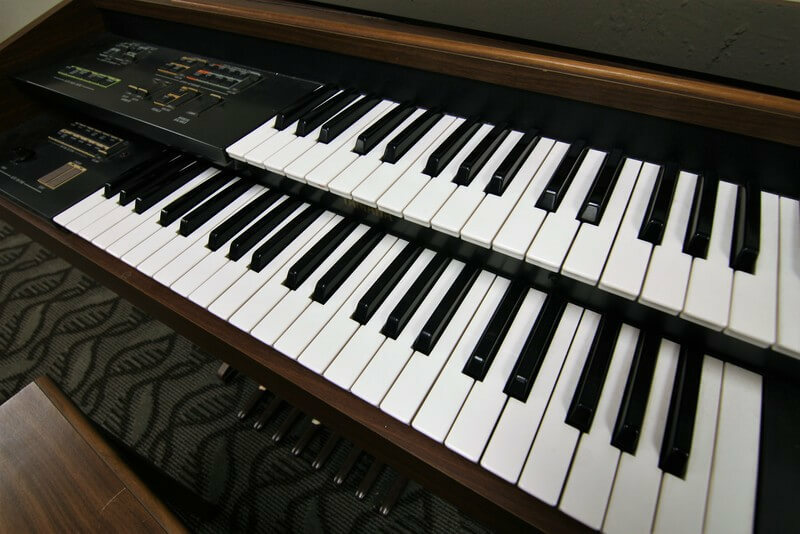 Residents of this community enjoy the spacious community room complete with tables and chairs, big screen TV, kitchen, piano, and library providing an opportunity to socialize and chat with neighbors. 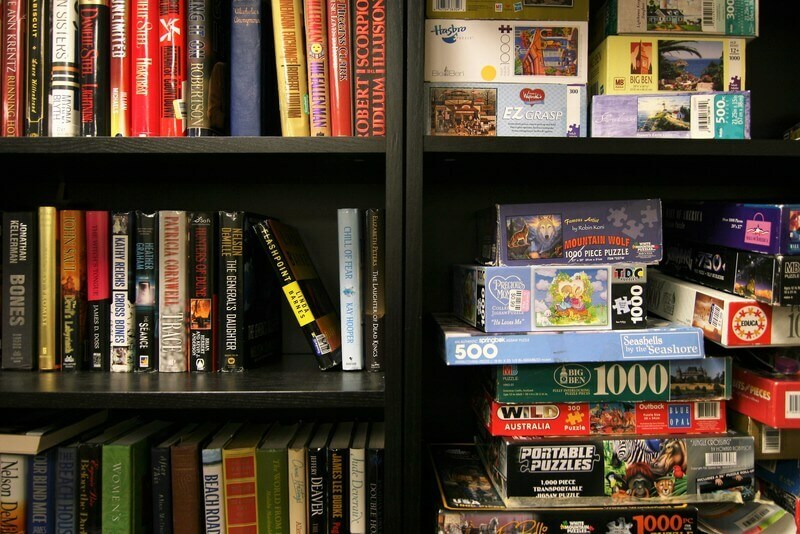 A monthly calendar showcasing planned social and recreational events will keep you as busy as you wish. 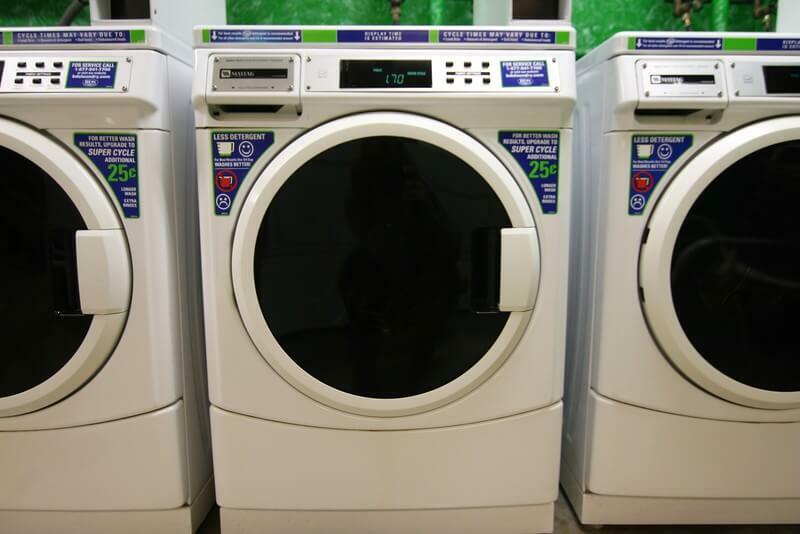 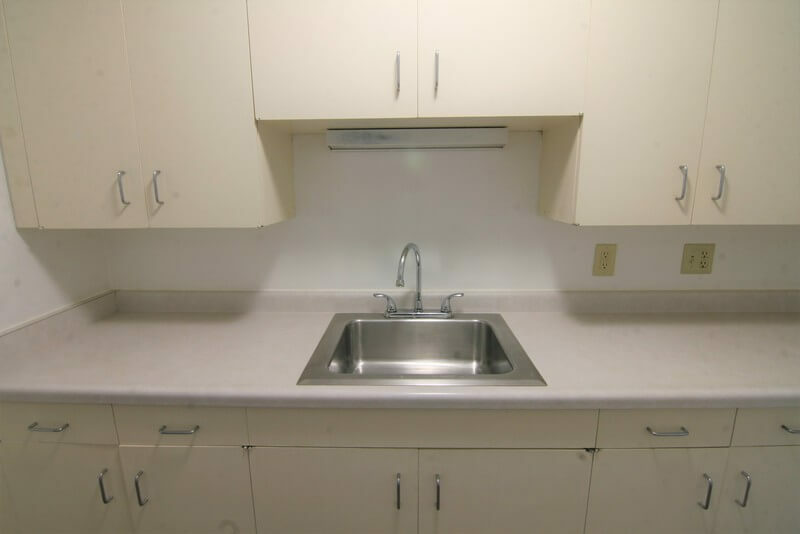 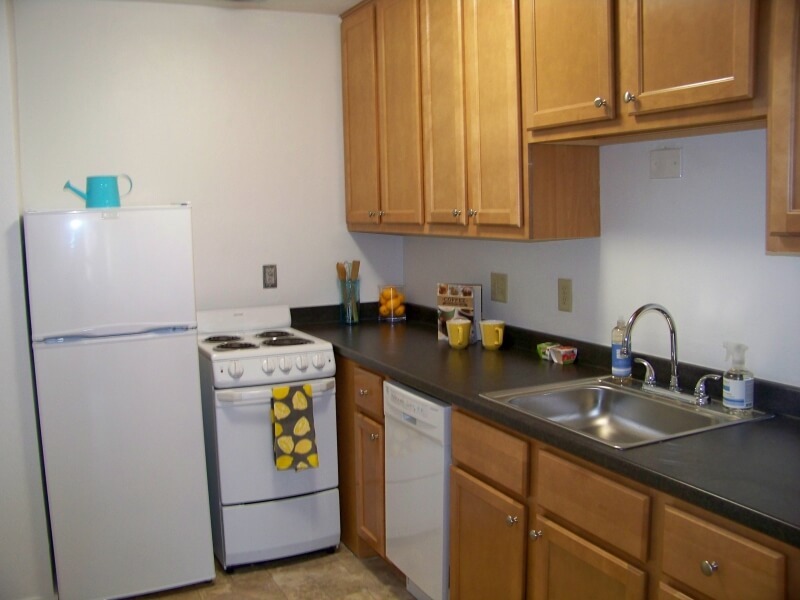 Residents will enjoy additional amenities such as a coffee bar, onsite movie theater, and laundry on each floor. 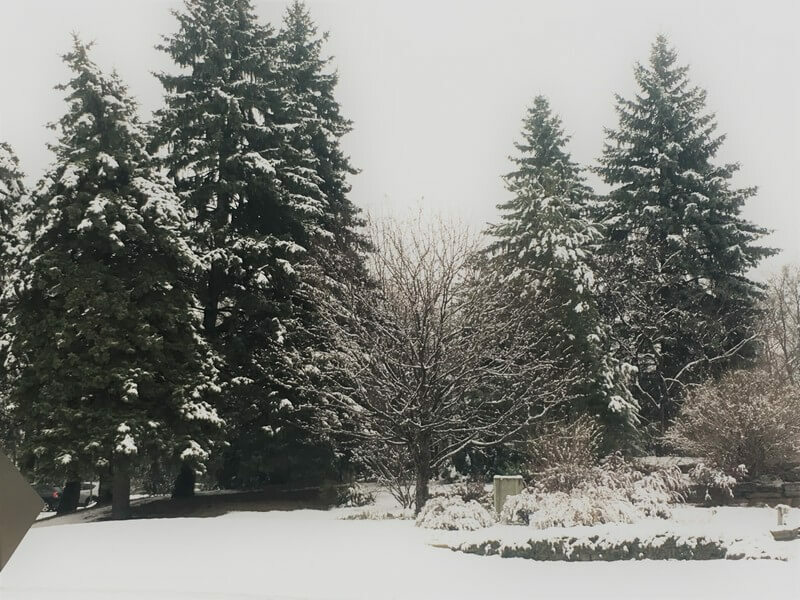 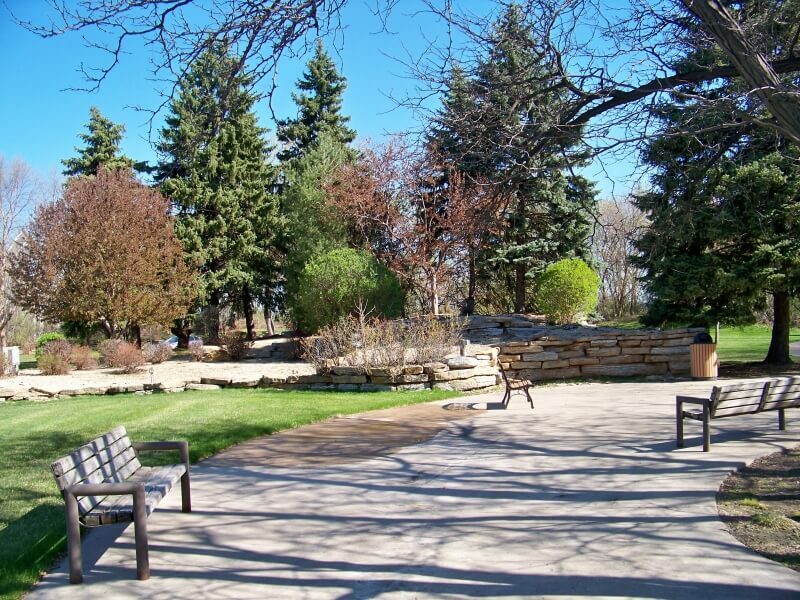 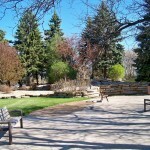 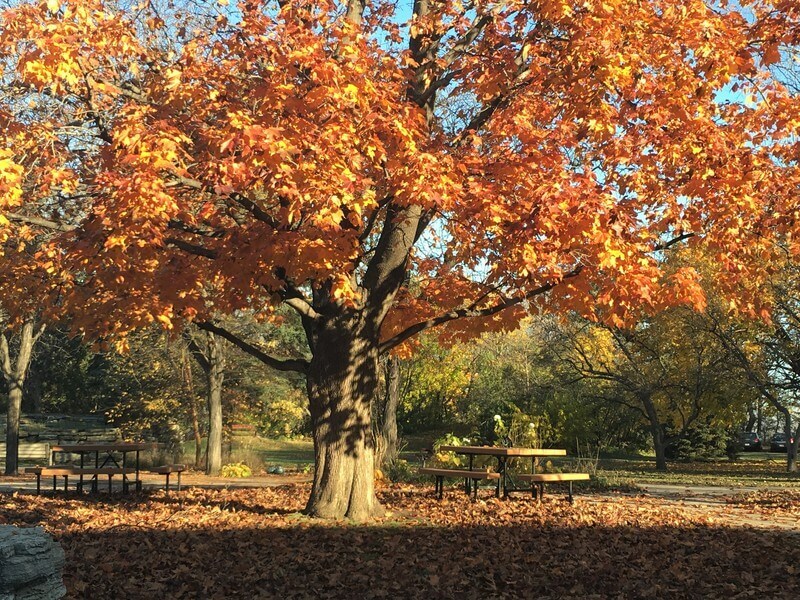 Outdoors enjoy our beautiful courtyard accented with benches to enjoy those sunny St. Paul days along with walking and biking trails. 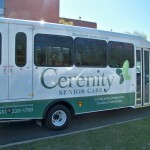 Off street parking is available for those that wish to take city transportation, the bus is just outside your front door. 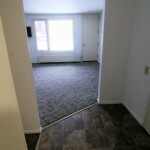 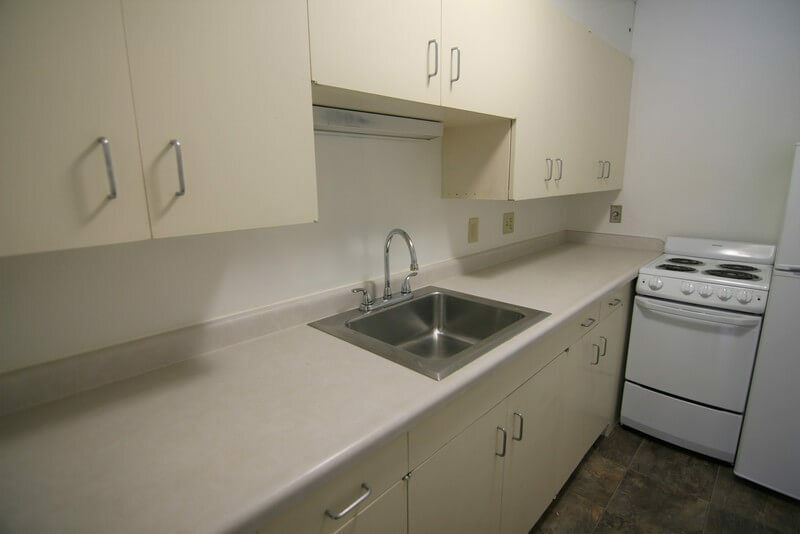 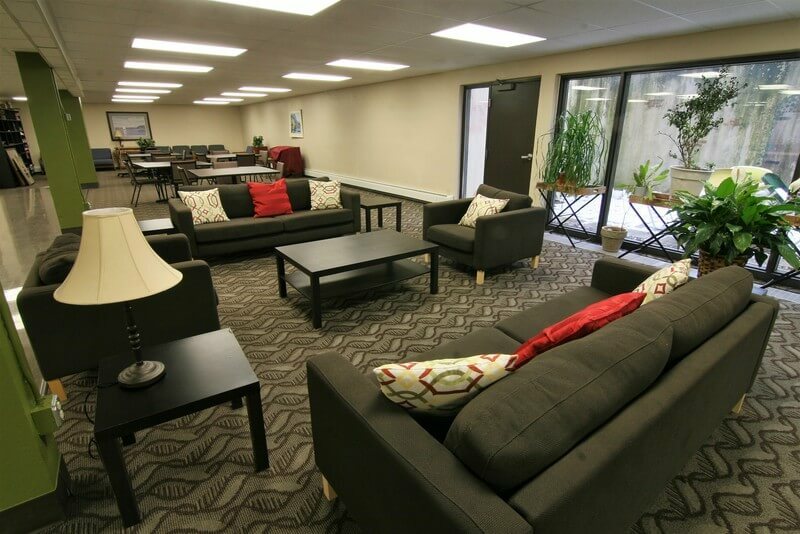 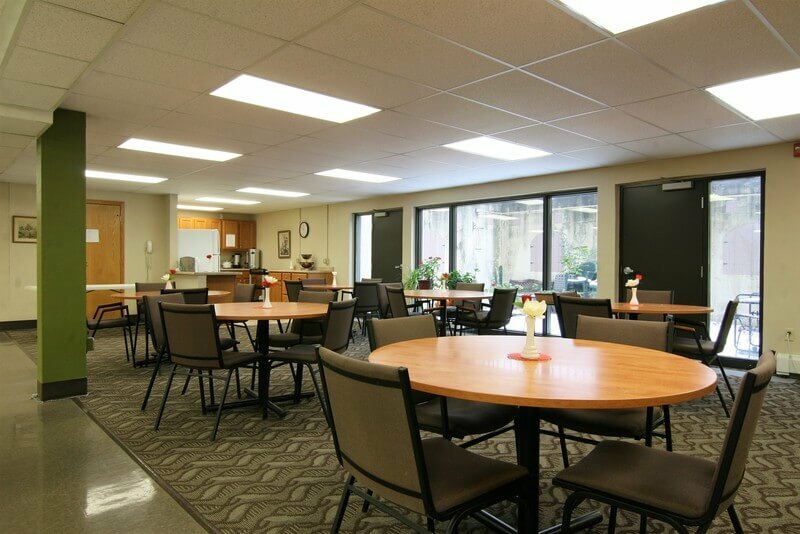 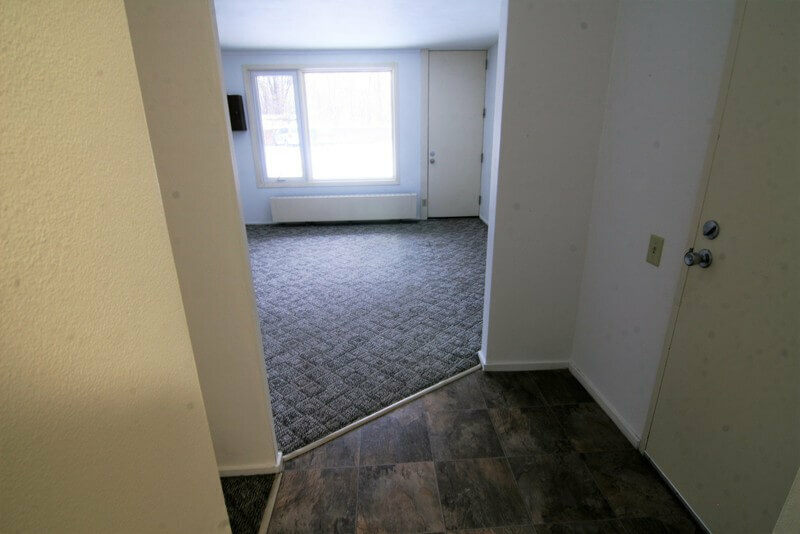 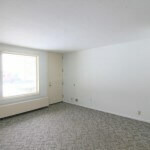 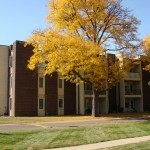 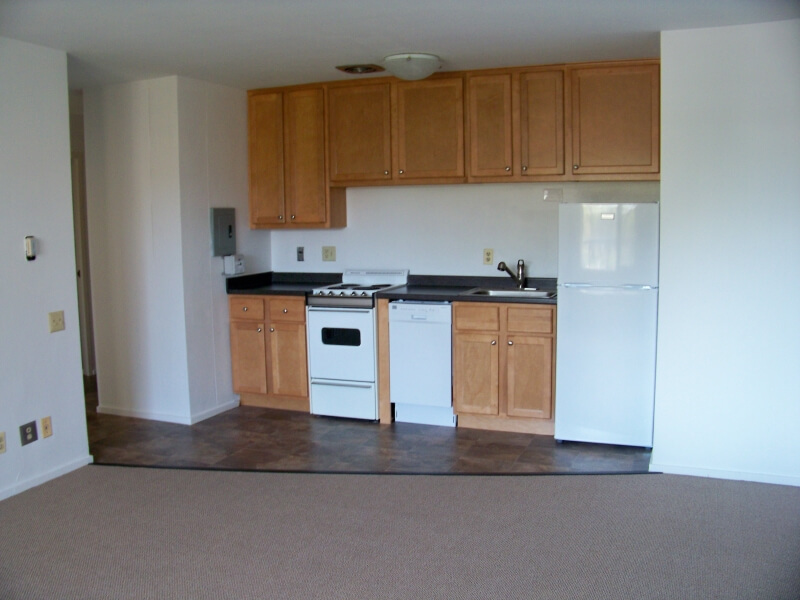 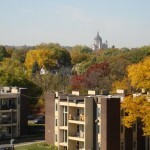 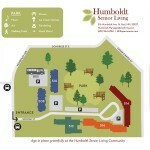 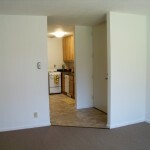 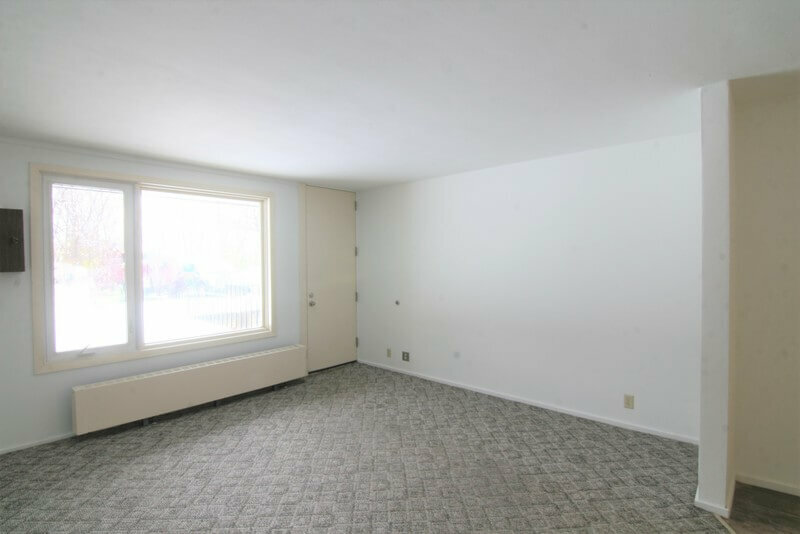 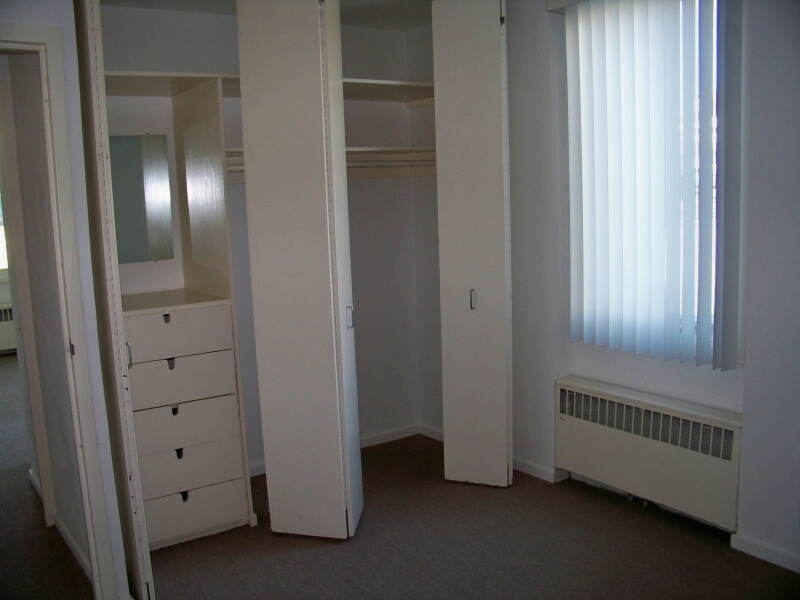 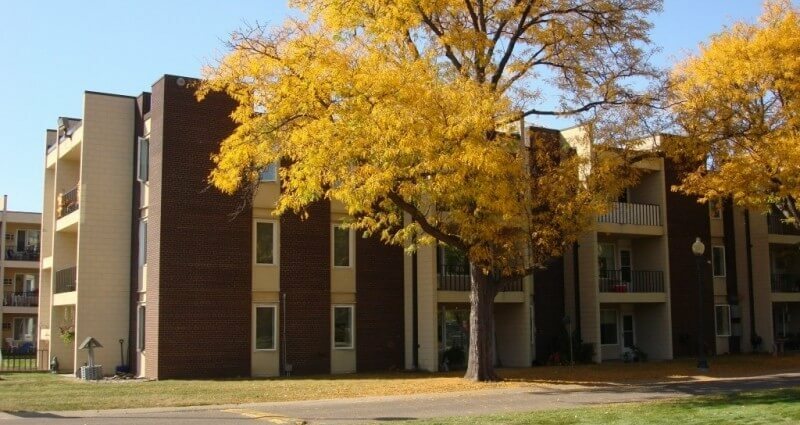 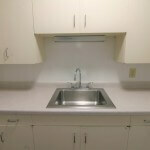 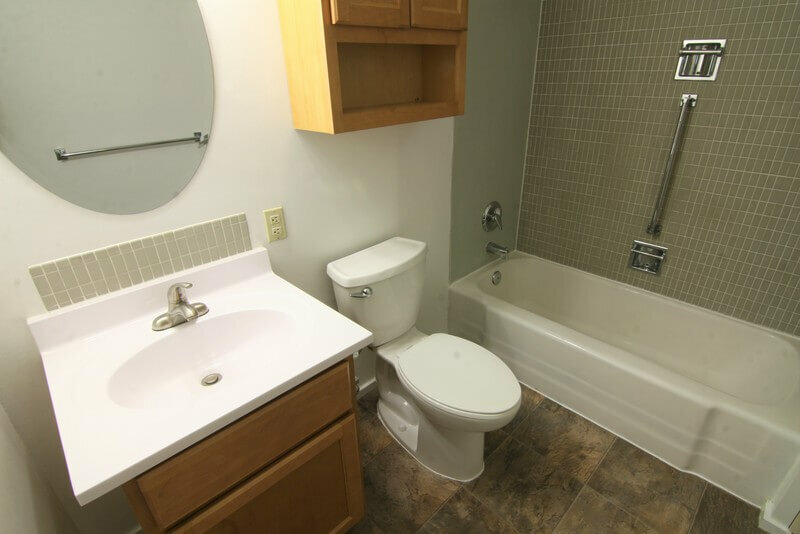 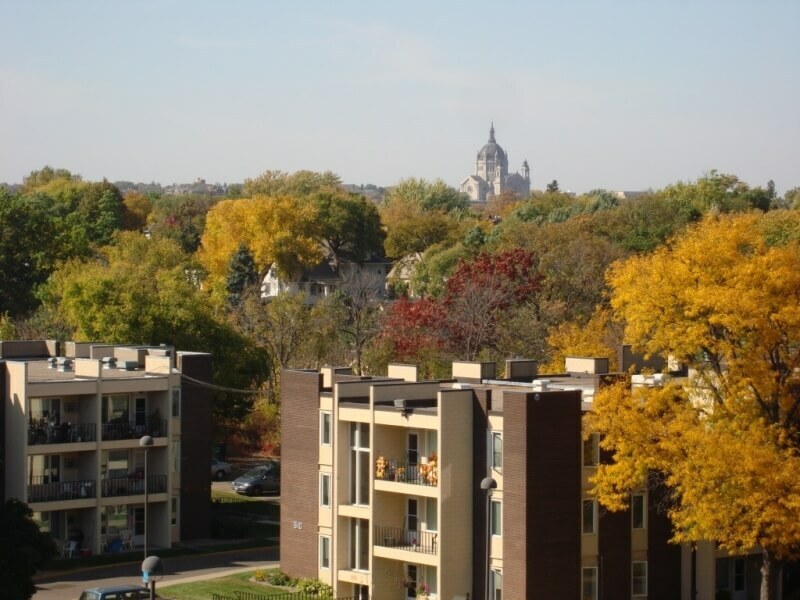 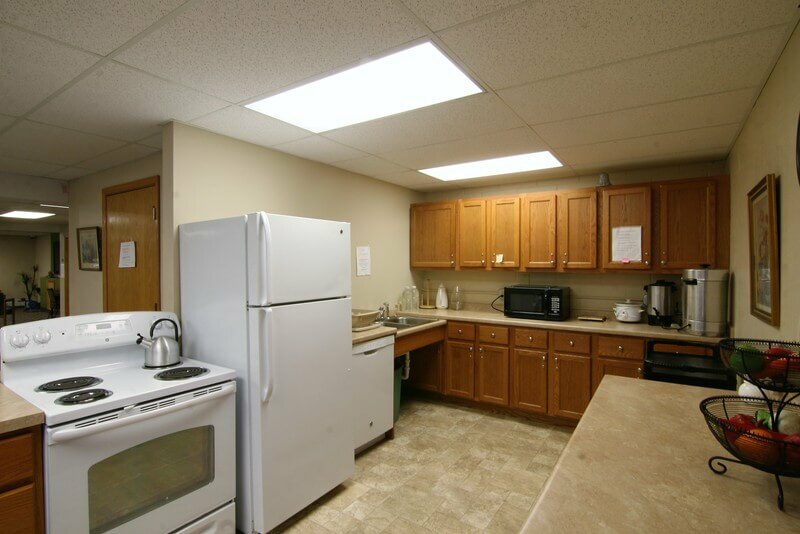 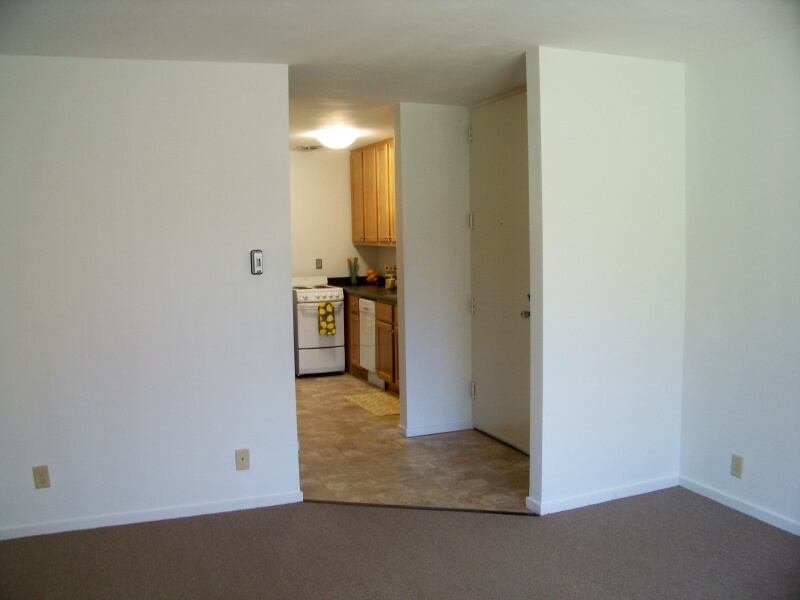 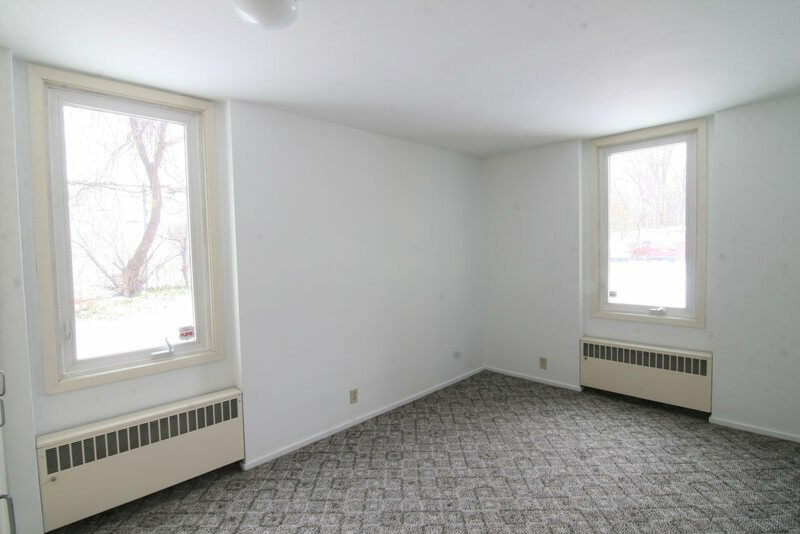 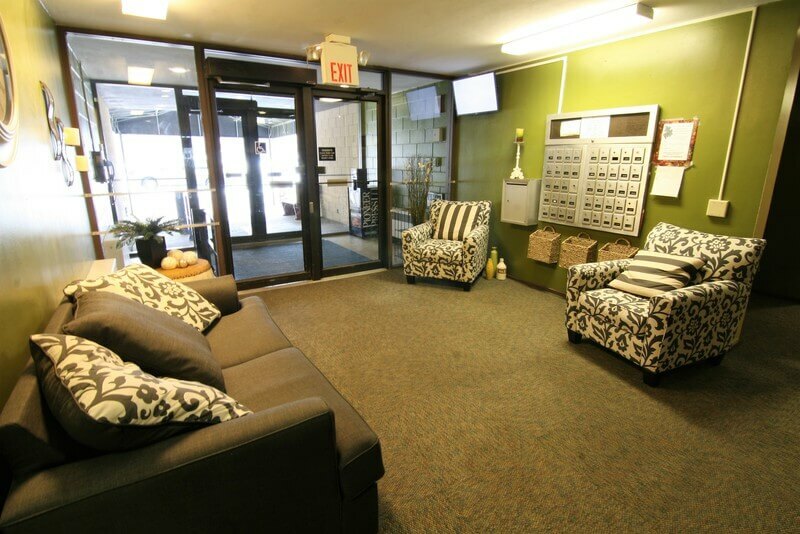 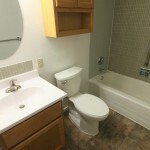 The Humboldt Senior Apartments are located on the west side of St. Paul off of Highway 52 with easy access to I-35E. 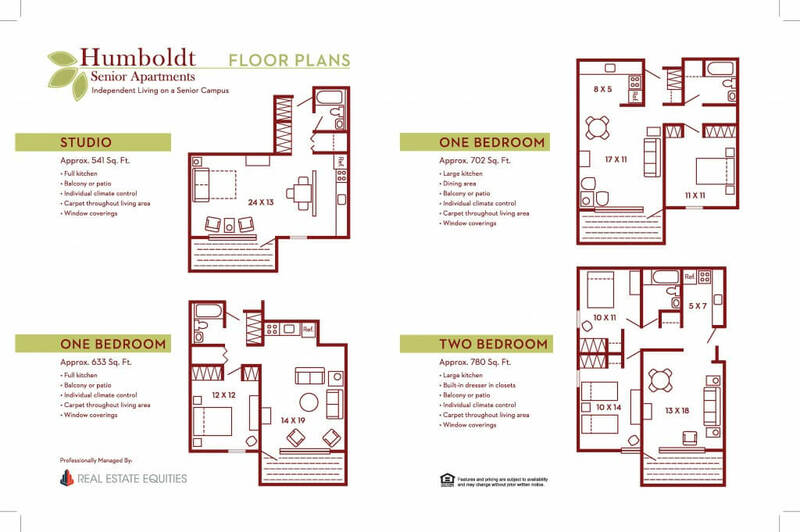 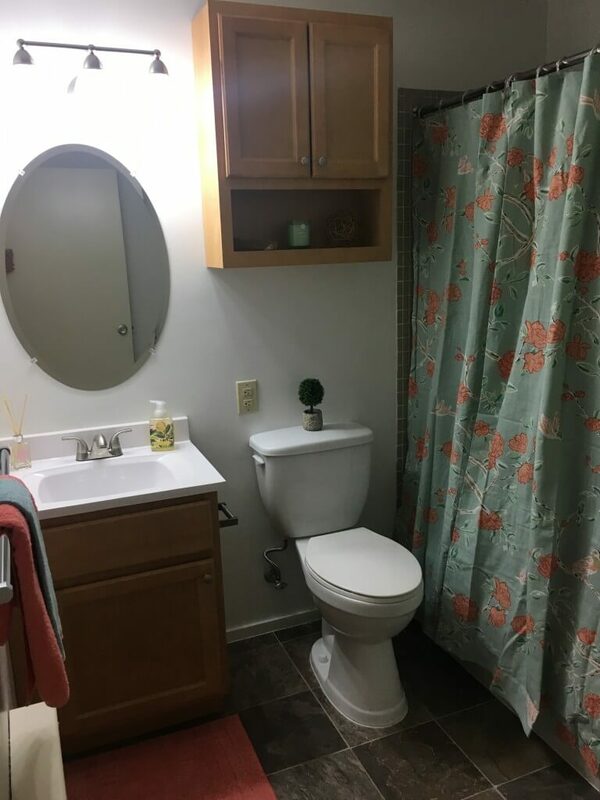 Nearby, enjoy access to everyday conveniences such as grocery, banking needs, dining options, medical and dental services, entertainment, city transportation and so much more. 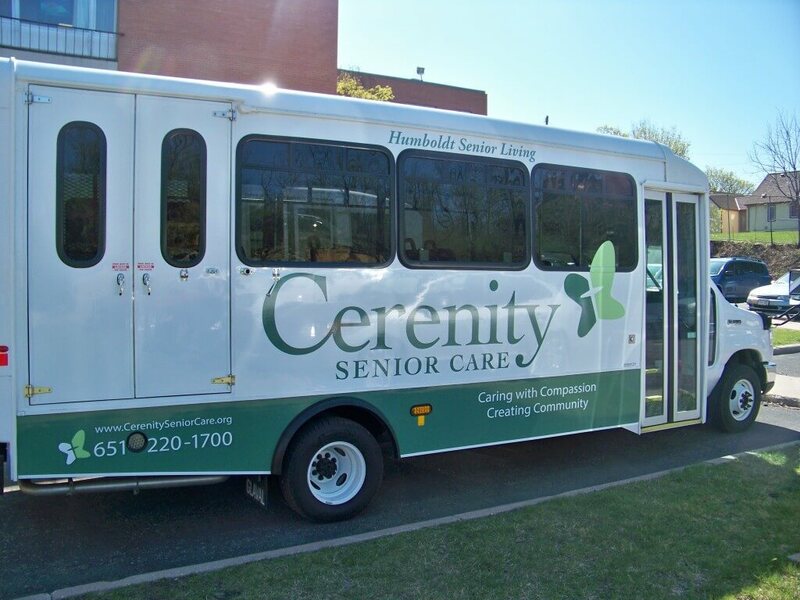 On our campus is Cerenity Healthcare, which offers services to our residents for an additional fee, and allows for our residents to age-in-place gracefully. 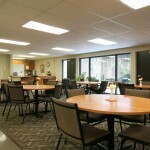 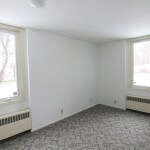 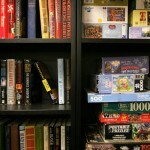 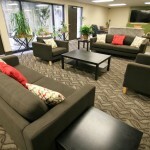 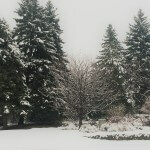 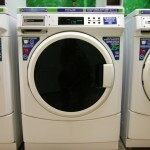 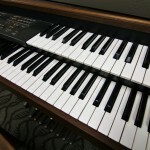 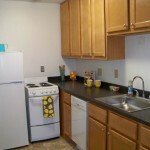 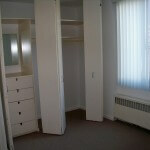 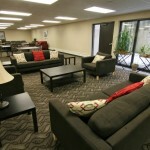 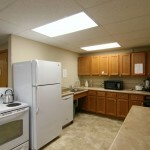 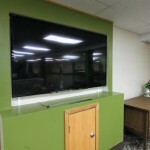 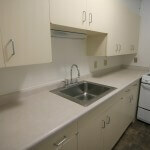 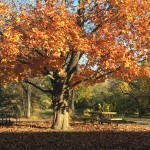 Offerings include meals, bingo, planned social activities, onsite grocery shopping, package acceptance and art classes. 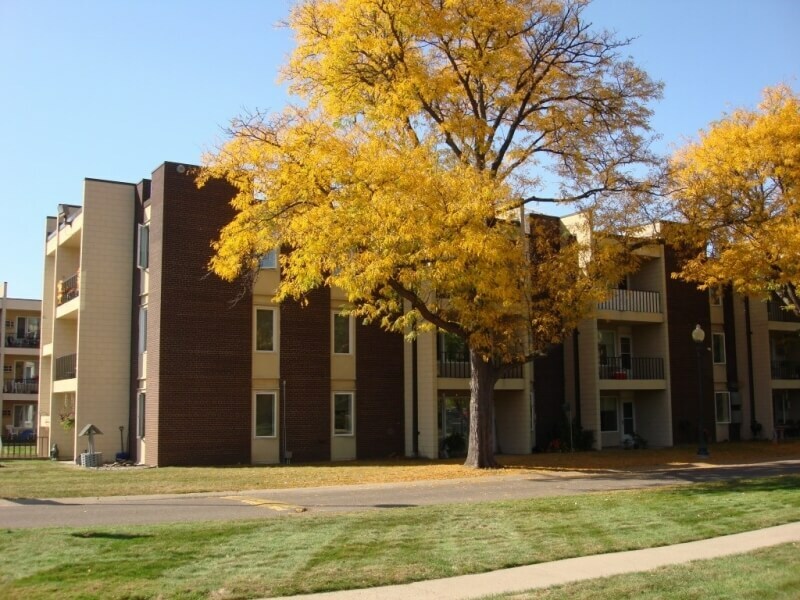 If you are a senior and seeking a great place to call home, call us today to learn more about our beautiful community.